Finally, is this camera recommendable? 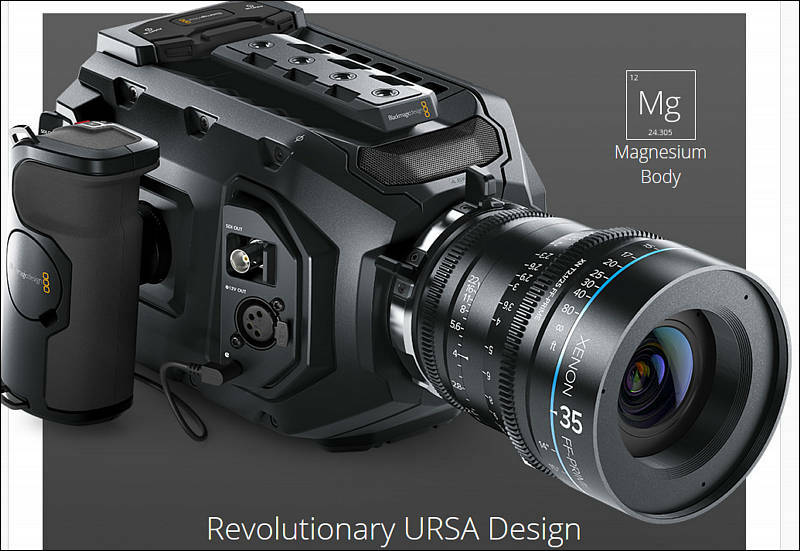 I asked to a cinematographer and two camera assistants and they have spoken very bad of it: poor ISO, noisy, magenta tendency, bad ergonomic and more problems, but I dont know if BM have improved something via upgrade or firmware. Here are some real world shooting experiences wrapped up in a mini-review. These were done with the 4.0 firmware, which really transforms the camera in terms of the usability and RAW files generated. I would buy this camera, IF I could mount sony glass into it. After small research, that doesn´t seem to be possible. Or is it? In case it helps anyone, if your USRA Mini shipped with 3.3 Firmware, it would appear that you cannot upgrade to 4.0 (the released version). In my case the procedure was to downgrade to 3.0 and then make the jump to 4.0. I completed the 4.0 upgrade today and have run a card through the camera. From what I've seen 4.0 really is a jump forward on this camera. Also anyone know the widest possible lens to use on the anmorphic 4:3 mode with out seeing much vignetting on 2x anmorphic ,I'm thinking 40-45mm is max ? Improve slate metadata, lens data incorporation including auto-fill for electronic lenses. I've been waiting 16 weeks for a 4.6K EF Mini, it's a complete tease seeing all this footage without being able to test for myself. Have been googling around to find any more information - anyone have any tips on where to find out about deliveries to the UK? This is quick test of the URSA Mini 4.6K shot in Kingston. Used Canon EF-S 17-55mm f2.8 zoom lens. Edited and graded in DaVinci Resolve 12.5; 3D LUT: Kodak 2383 (built into Resolve), some contrast and exposure adjustments, no other post work.